Today’s Friday Photo Challenge theme is “relax”. 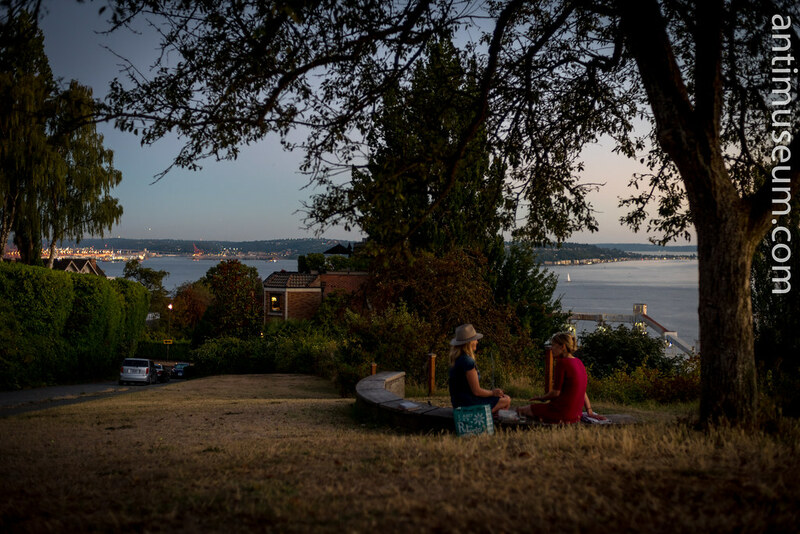 I chose this picture of two young ladies relaxing in the Queen Anne district of Seattle, overlooking the bay (right) and the City (left). I took this picture in the twilight, the atmosphere was beautifully relaxing I found. Yet, there is nothing as relaxing, in my eyes, as Mother Nature. 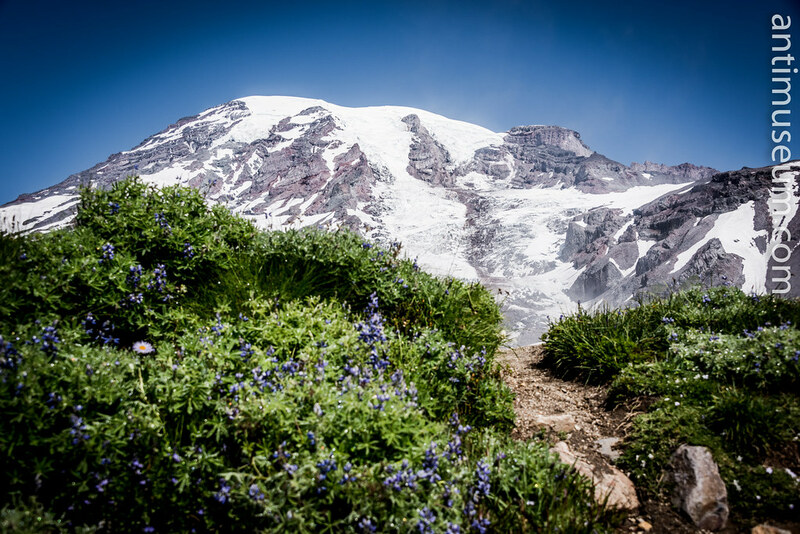 Above, Mount Rainier. It’s amazing that one can see greenery at this height. Rainier is almost as high as Mont Blanc but greenery in the Alps will stop a little above 5,000 feet (1,500 m), here we were twice as high at 10,000 feet. We had never seen that, and God knows we know about mountains since we have a house up there in the Pyrenees. One doesn’t need to get that far to be relaxed. A mere 50 miles from the City centre of Paris, one finds the old impressionist hotspot named Rolleboise, overlooking the Seine. 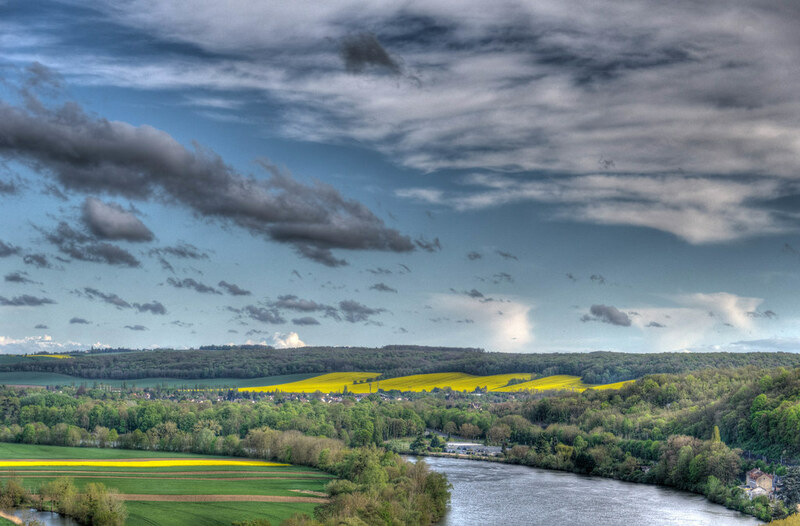 On that day (sometime in May 2012), rapeseed was blooming, colouring the fields yellow and overpowering the air with its potent Spring smell. Thanks Curious Eagle. It is very much like a Shire I should say. A rather preserved, not yet spoiled, area. Let’s hope it remains so for a long time.